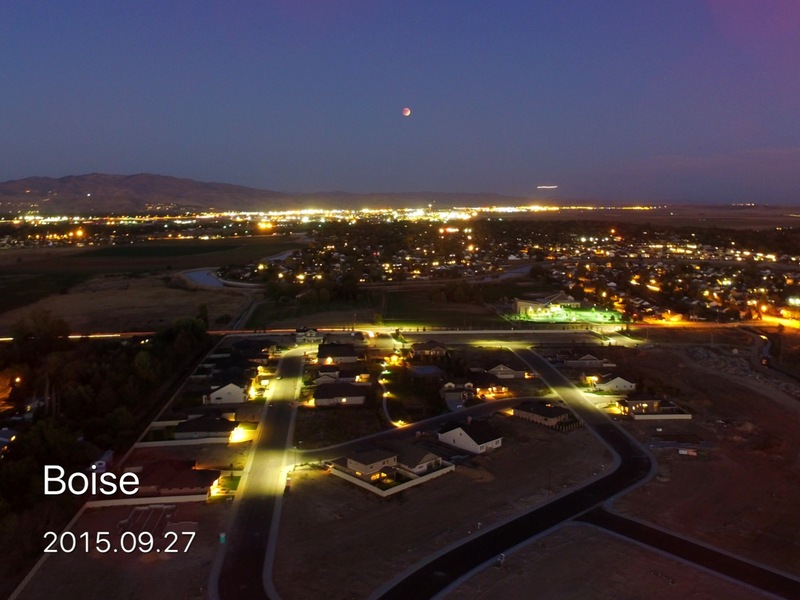 Rapid Aerial, an easy, FAA cleared and insured, aerial imaging solution in the Boise area. 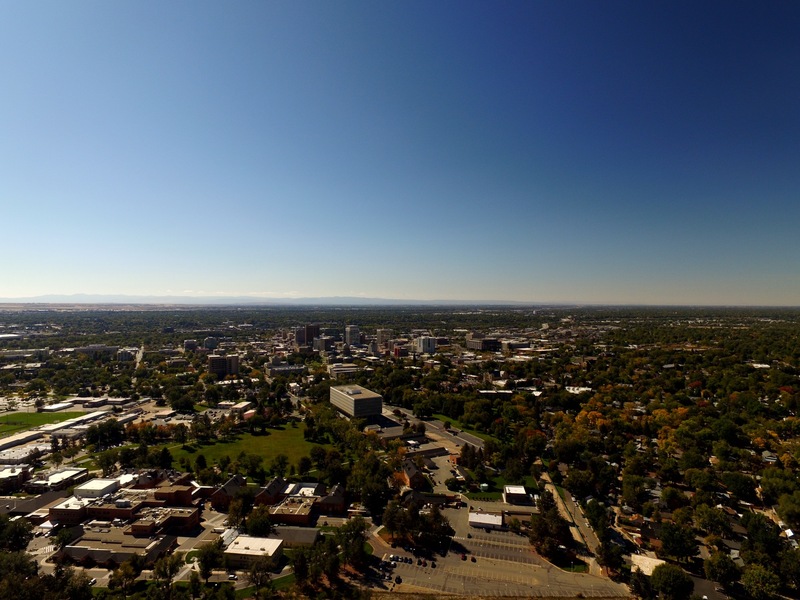 Rapid Aerial LLC is a Boise, Idaho owned aerial imaging company. 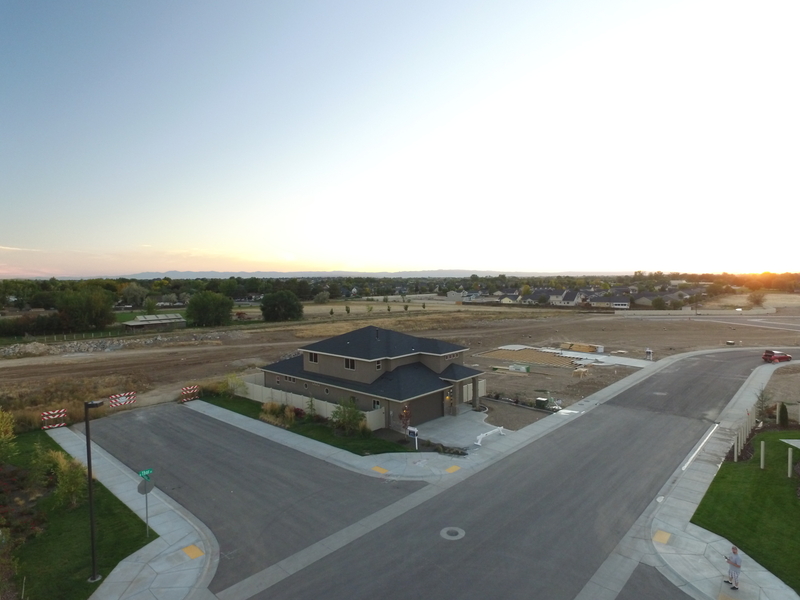 We provide a growing range of services including real estate photos, aerial mapping and photogrammetry, structure inspections, marketing photos and more. Aerial thermal imaging is coming soon and we hope to have aerial LiDar capabilities in mid 2016. 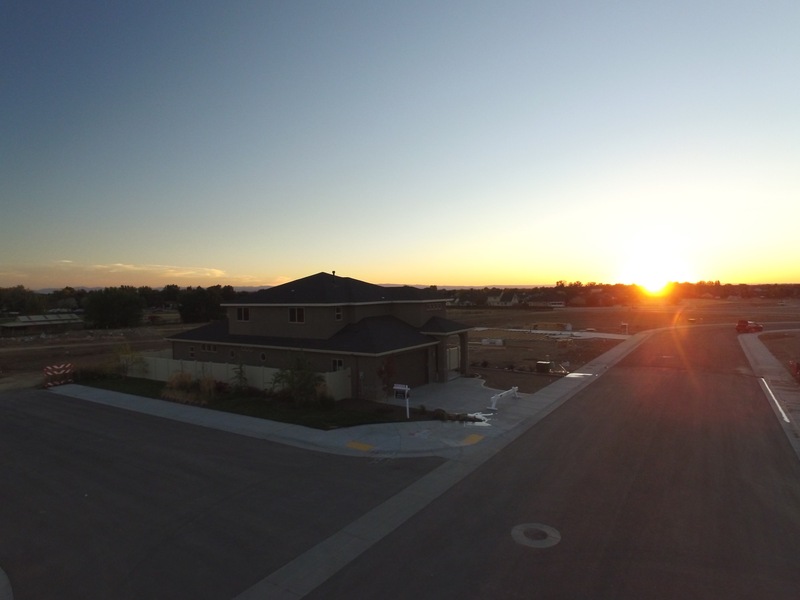 We have an FAA exemption that allows us to legally and safely use our unmanned aircraft for commercial purposes. We’re also fully insured.